Windows 10: What Will The Release Mean For 600M Aging PCs? Microsoft has announced that it’s skipping the release of expected Windows 9 and heading straight for double digits with Windows 10, scheduled for release in 2015. With 600 Million aging PCs in use today, those systems are ripe for upgrades according to Renee James, president at Intel. Windows 10 is expected to address issues in the user interface found in Windows 8 with a revival of the Start Menu, a better user experience for non-touchscreen devices, and an ability to run Windows Store apps. 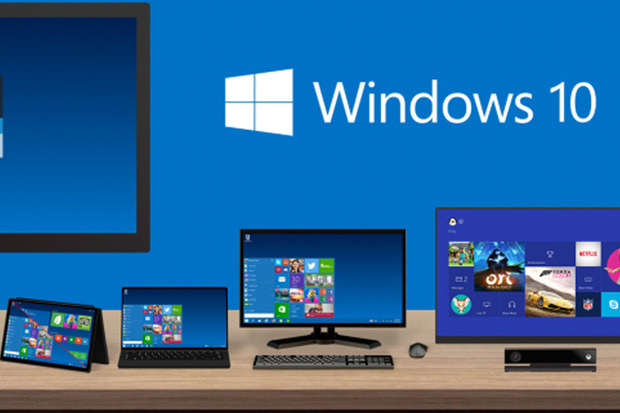 Major PC manufacturers are expected to support Windows 10. Hardware makers have already begun customizing drivers and products for Windows 10. Advanced Micro Devices’ new PC chip, code-named Carrizo, will take advantage of new features in Windows 10. What Will The Release Mean For 600M Aging PCs? Many of the PCs in question are four years old or more. IT Asset Managers may decide to retire the computers and upgrade their systems completely. Those planning to upgrade will have an extraordinary amount of data stored on retiring devices. We recommend using a NAID and R2 certified data destruction and electronics recycling vendor to guard against a data breach. Click here to download an informative article on the best practices for IT Asset Disposal (ITAD). For more information on Windows 10, click here.